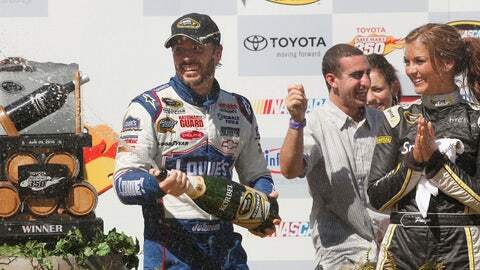 There have been seven different winners in as many races at Sonoma Raceway, but here are six active drivers that have performed the best at the California road course. When NASCAR first started coming to Sonoma Raceway in 1989, there were only a handful of guys who were good road racers — Ricky Rudd, Rusty Wallace, Ernie Irvan and Davey Allison among them. Now, the field of drivers skilled at turning left as well as right is larger than ever. The last seven races at the Sonoma road course have produced seven different winning drivers, six different winning teams and even four different winning automakers (Chevrolet, Ford, Toyota and the now-departed Dodge). 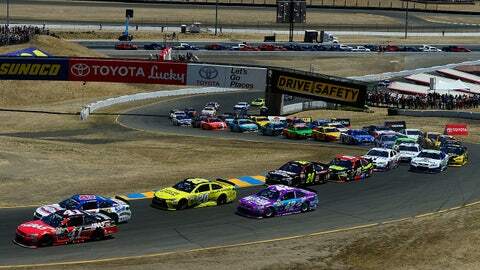 How does the current crop of drivers stack up at Sonoma? Following are the six drivers with the best average finishes here. 6. KURT BUSCH, 14.80 — At Sonoma, no active driver has led more laps than Busch, who has been out front for 197 laps, which is 66 more than his nearest challenger. Busch has one victory and a high among active drivers of seven top fives here. 5. 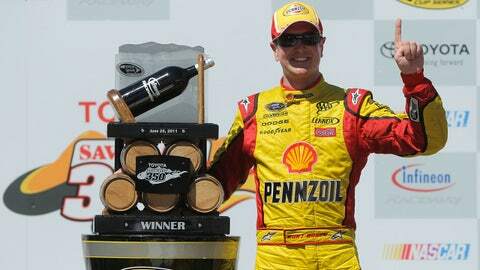 JOEY LOGANO, 14.29 — The reason Logano is on this list is consistency: In seven Sonoma starts, he has just one top five and three top 10s, but he’s finished in the top 20 six times. He will be a threat to win this time. 4. 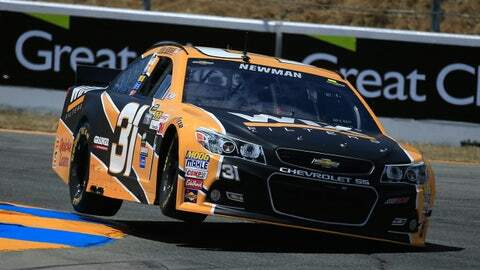 RYAN NEWMAN, 12.64 — Other than Logano, Newman is the only driver on this list who’s never won at Sonoma. In 14 starts, Newman has two top fives, six top 10s and 13 top 20s. 3. JIMMIE JOHNSON, 12.43 — Although never really regarded as a true road-race ace, the six-time NASCAR Sprint Cup Series champion has done well for himself here, with one victory and four top fives. 2. 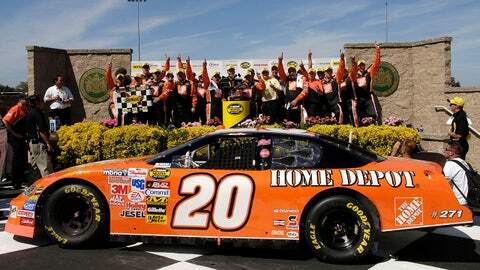 TONY STEWART, 12.41 — One of the most versatile racers of this or any other generation, Stewart has always excelled on road courses. 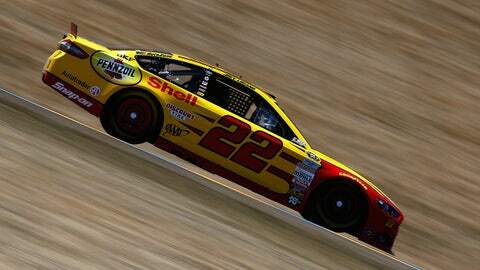 He is a two-time Sonoma winner who has also posted five top fives. 1. CLINT BOWYER, 8.60 — Actually, this one is a bit of a surprise, perhaps. But Bowyer is a force to be reckoned with at Sonoma, where he has one victory and an impressive six top-five finishes in just 10 starts.